Happy day after Memorial day! It’s one of those holidays that just screams BBQ, grilling, fresh fruit and yummy dips…this is one of my family favorites. It’s a staple on game day in the fall, and a must have for picnics, potlucks and parties in the summer…did I mention easy? That too! And cook for 2-3 hours on high, or 4-6 hours on low, stirring periodically until headset through…then serve with tortillas, chips and your favorite taco toppings! I serve it with dishes of chopped onions, chiles, Jalepenos, tomatoes, avocado…anything you like on tacos or burritos will be good with this! 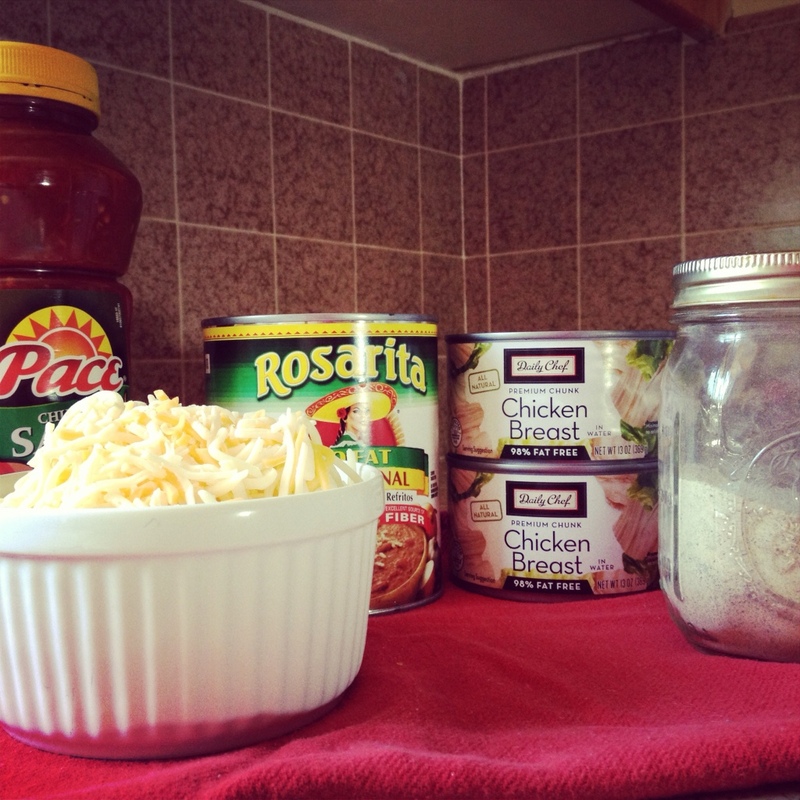 Mix all ingredients in a crockpot. Cook on low for 4-6 hours, or high for 2-3 hours until heated thoroughly. 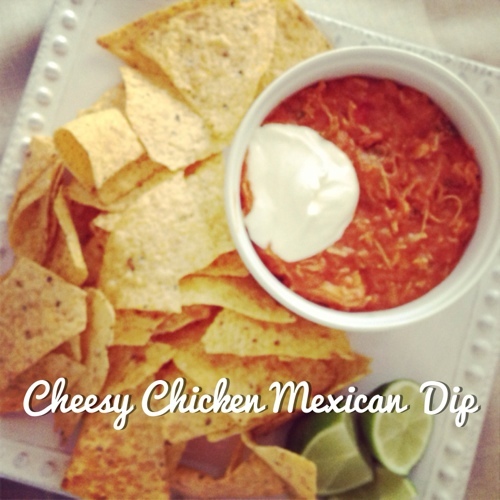 Serve with chips, tortillas, and taco fixings. This looks fabulous and would be awesome to serve on Saturdays during football season.